The Jazz Mann Goes Crazy for Second Chet Live Release! 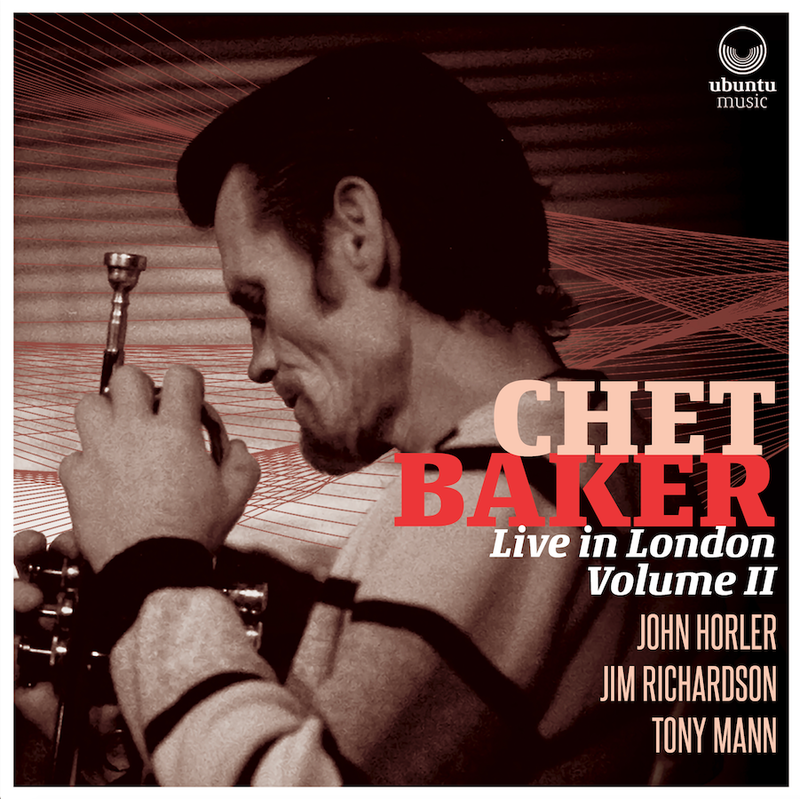 Chet Baker II Gets 5 STARS!!! UK Vibe goes crazy for the release! REVIEW: Chet Baker Live in London Volume II--4 Stars!!! As an archival document signalling a career nearing its tragic end, this double CD, along with its predecessor, is an important testament to an underrated but hugely talented musician. Jazz in Europe features the second release, and the album launch show.